Welcome to the Kitzbühel Alps! 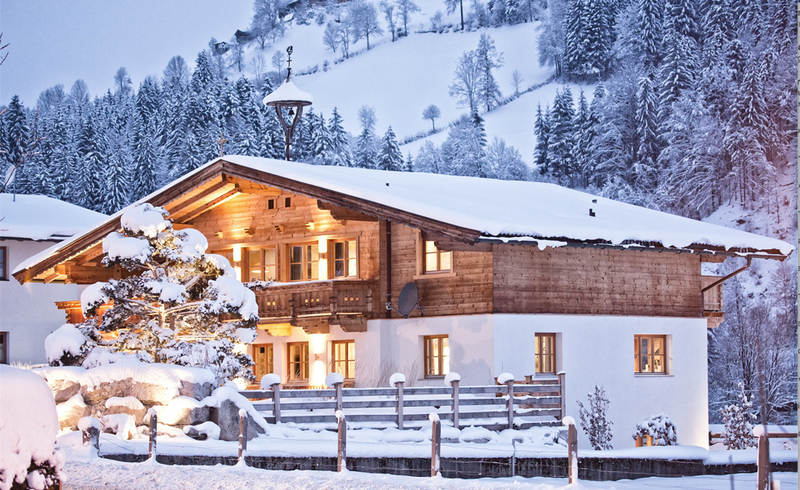 In the winter as well as in summer the Kitz Boutique Chalet is a popular retreat with a cozy atmosphere for families and friends. 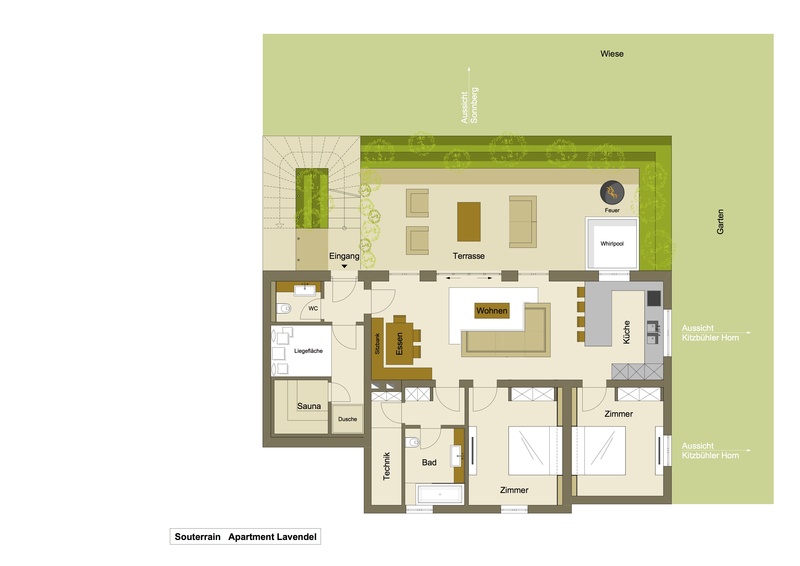 Our luxury chalet is comprised of the three holiday apartments Holunder I Alpenrose and Lavendel. 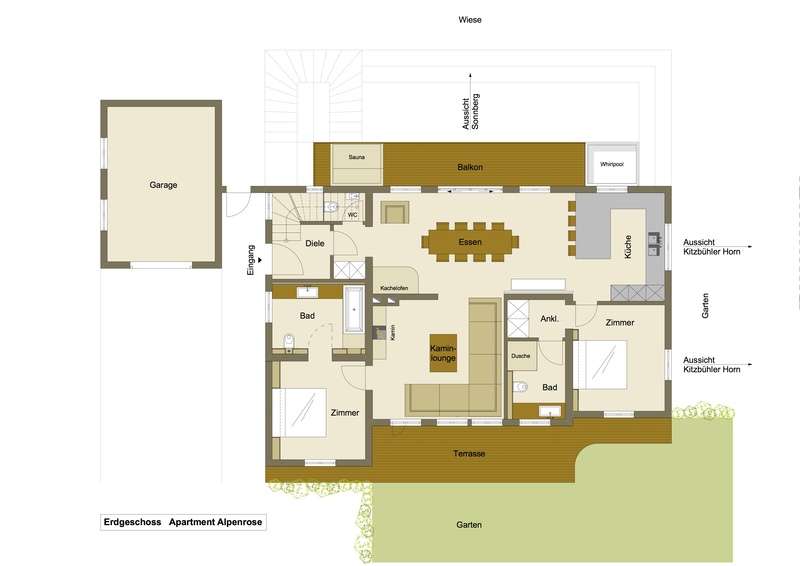 The accommodation units furnished in the exclusive, purist chalet design each include a large living area, fireplace, made-to-measure kitchen, double rooms and en-suite bedroom with king-sized beds, spacious balconies, as well as an outdoor jacuzzi with a beautiful view of the mountains. 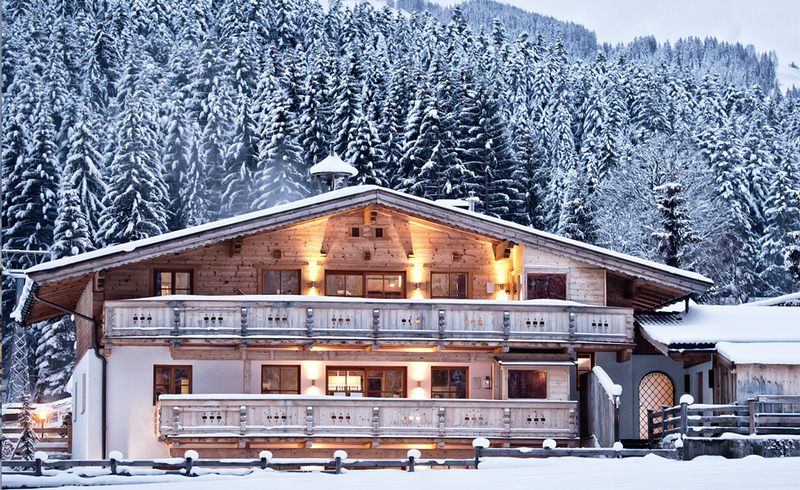 Precious, natural materials and high-quality textiles emphasize the clear diction and the design of the Kitz Boutique Chalet. 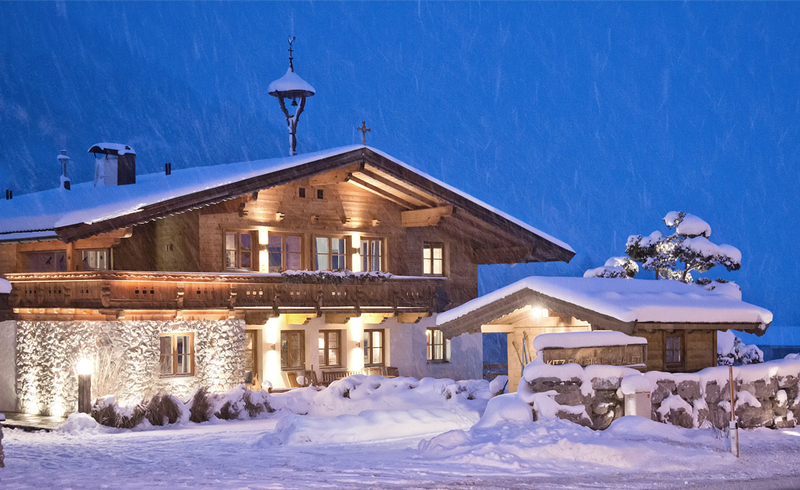 The Kitz Boutique Chalet was reopening in December of 2013. For your booking you can choose to reserve the entire chalet or the individual holiday apartments Holunder I Alpenrose and Lavendel. Come back into the comfort of your own living quarters after a full day of skiing or summer hiking and sit back and relax at the fireplace, enjoy an hour of wellness, admire the view of the mountains from your outdoor jacuzzi, visit the in-house chalet sauna, have a seat by the kitchen bar while the others cook up something on your kitchen island, or allow yourself a time-out in one of the soft and cozy king-sized beds. 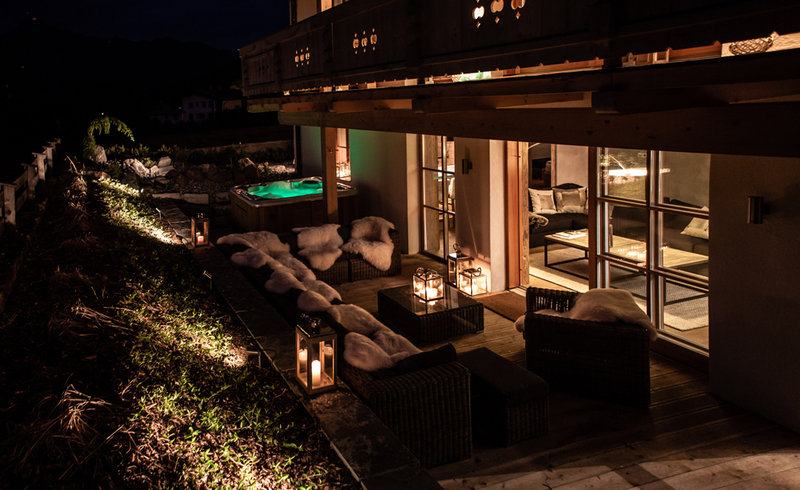 In the homelike atmosphere of the Kitz Boutique Chalet you will feel carefree and will be able to live out your desire for retreat and relaxation to the fullest. 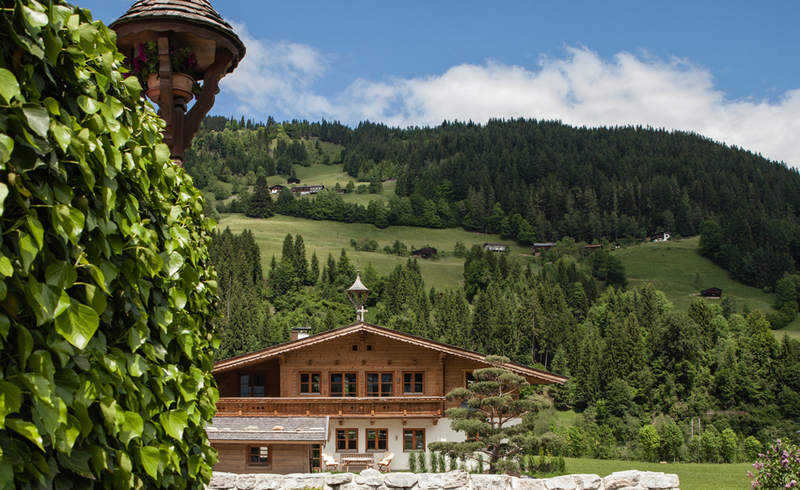 For questions and wishes during your vacation in our luxury chalet our concierge, who knows the area very well, will be at your disposal at any time. 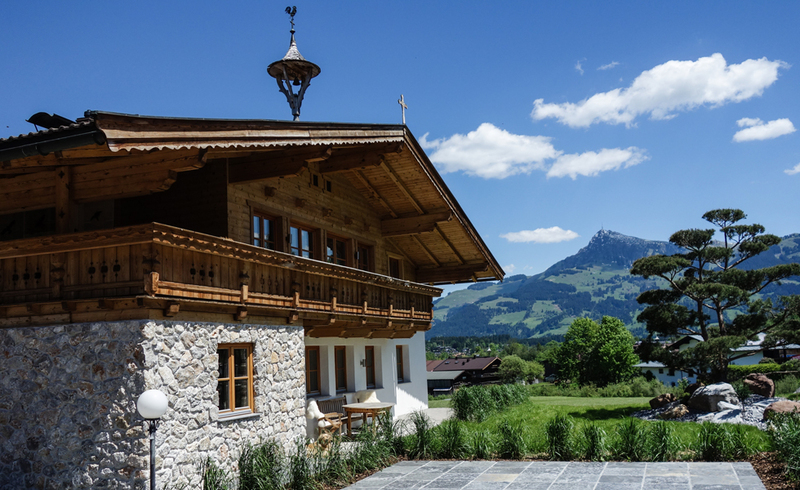 He is very familiar with Kitzbühel and its surroundings. He will be happy to give you insider tips and recommendations, provide you with ski passes, book ski courses for you, reserve you a table at a beautiful restaurant, and provide you with advice and assistance whenever you may need it. Optionally, you can arrange a daily delivery service for groceries and breakfast rolls with him once you arrive. A private cook / service personnel / catering for festive occasions like birthdays and similar festivities can also be booked with our concierge. 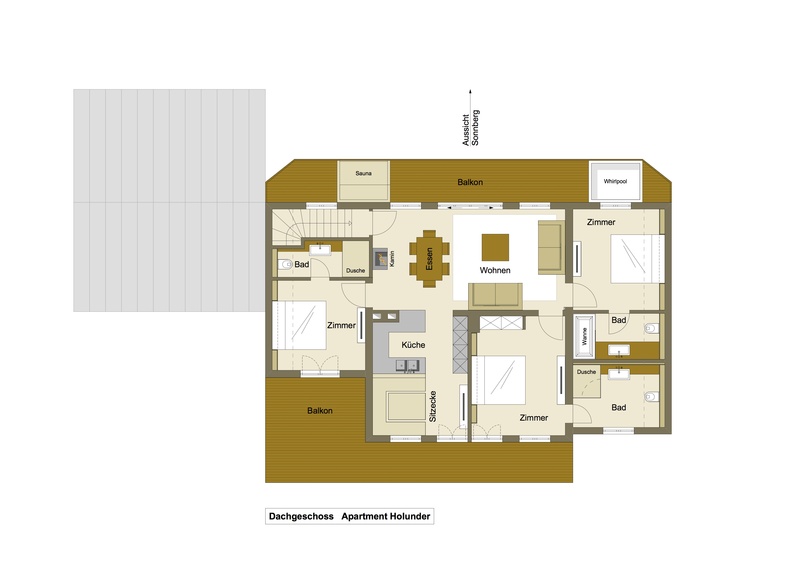 As required you have the possibility of reserving the three holiday apartments Holunder I Alpenrose I Lavendel or the entire Kitz Boutique Chalet online. 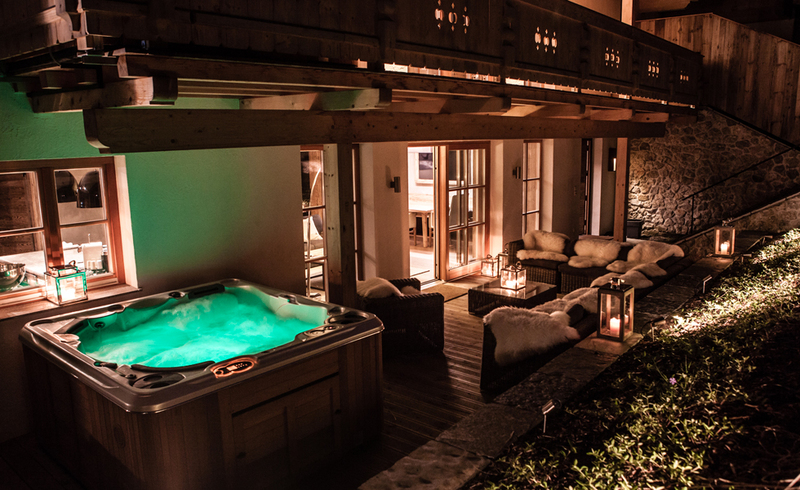 When booking the entire Kitz Boutique Chalet all of the holiday accommodations of our luxury chalet will be available exclusively for you.